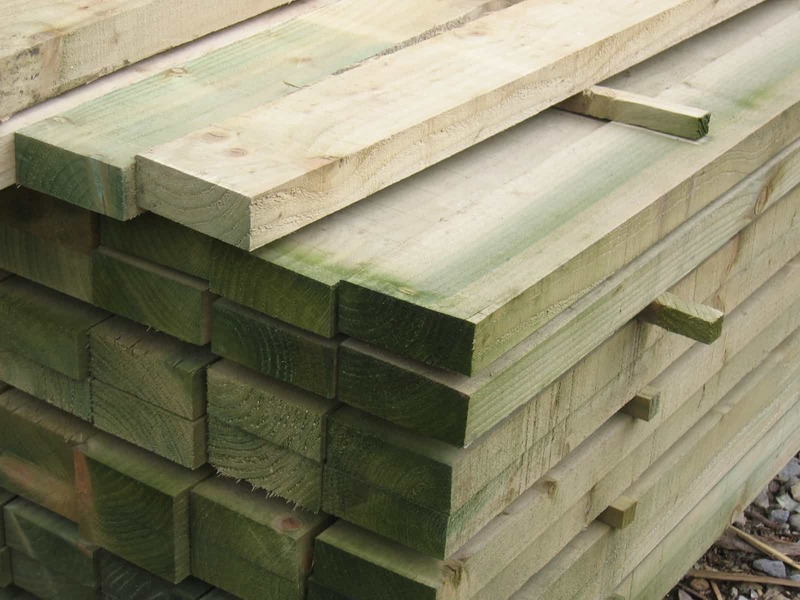 Our British mixed softwood rails and boards come in a range of different sizes. All are pressure treated with the preservative Tanalith E and are FSC. 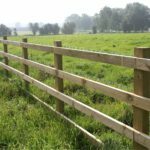 For your traditional post and rail fencing (ideal for rural garden perimeters, farmland, paddocks and menages), we recommend using 3 horizontal rails, nailed to vertical pointed stakes. 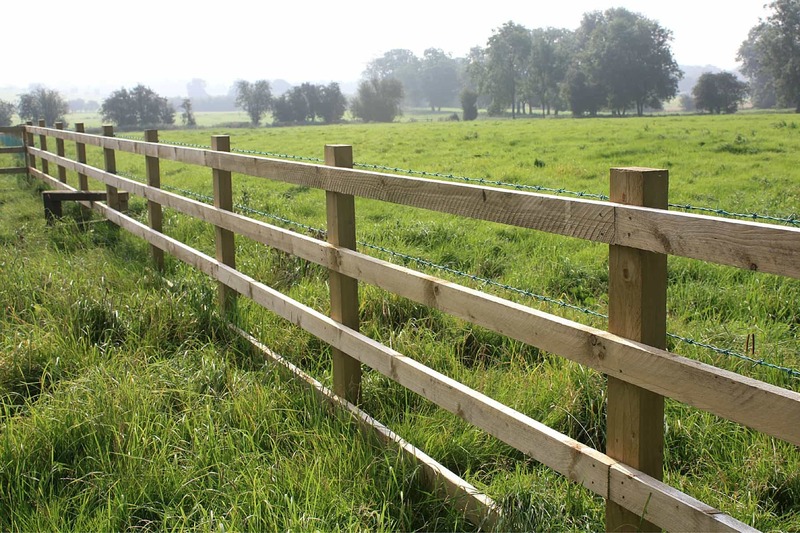 Allow one stake to every 1.8m of fencing, plus one for the end of the run; and 3 rails for every 3.6m of fencing. The standard size is a 3.6m x 87mm x 38mm rail and a 1.8m x 125mm x 75mm pointed stake. We also sell rails that are a true 12' (3.66m) to use for repairing or patching existing fences. 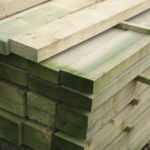 Our British mixed softwood rails and boards come in a range of different sizes. All are pressure treated with the preservative Tanalith E and are FSC. If you cannot find the size that you are after, please contact us to see if we can cut it especially for you. 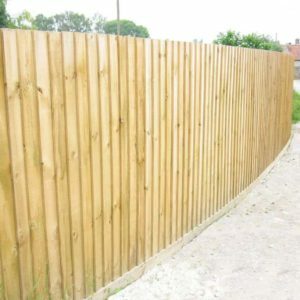 Click here for details of how to erect a feather edge fence. Our British mixed softwood rails and boards come in a range of different sizes. All are pressure treated with the preservative Tanalith E and are FSC. If you cannot find the size that you are after, please contact us to see if we can cut it especially for you. 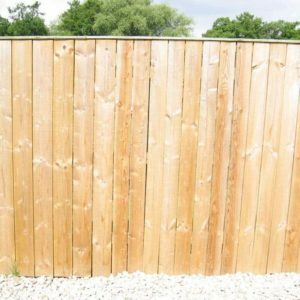 Click here for details on Yorkshire board fencing.